This workshop is about HEARTwork, not artwork. No talent, skill or expertise required. and a desire to be kind to yourself. 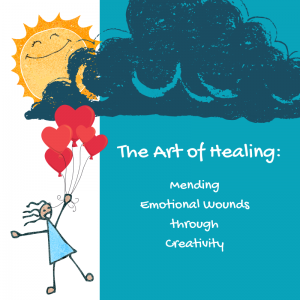 Participants in this two-day workshop will tap into their own, unique creativity and explore a variety of strategies to nurture and heal specific emotional wounds. These may include but are not limited to insecurities, shame, loss, the damage inflicted by hurtful words, or even wounds around creativity. Symbolism is the language of the brain. When we create with our imagination and/or hands we can often facilitate healing in a manner that is not available to us through thinking or talking alone. Cost: $145 on or before Oct. 6th and $160 after Oct. 6th. Price includes materials. Register today to acquire healing tools that you can use later as needed. We will explore topics such as vulnerability, courage, shame, and worthiness. We examine the thoughts, emotions, and behaviors that are holding us back and we identify the new choices and practices that will move us toward more authentic and wholehearted living. 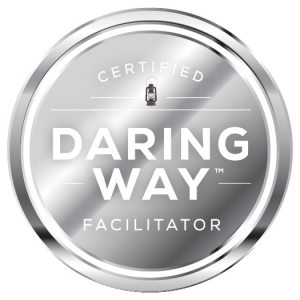 The primary focus is on developing shame resilience skills and developing daily practices that transform the way we live, love, parent, and lead. 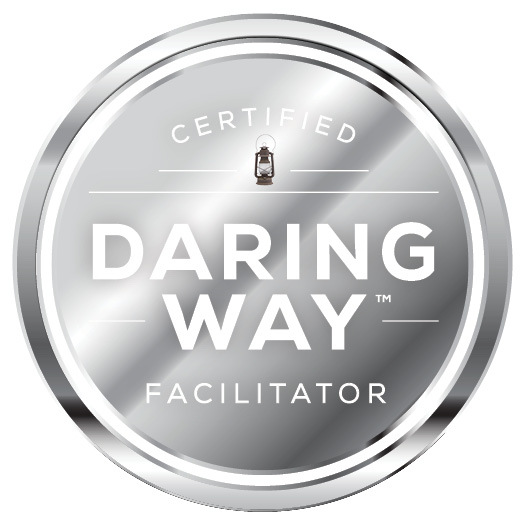 NOTE: If you have previously wanted to attend The Daring Way™ but could not commit to an 8-week group or 3-day intensive, this is the workshop for you! This one-day intensive will be more didactic in structure with fewer experiential exercises. You will still have access to the same information as the other formats. Cost: $85 on or before October 20th and $115 after October 20th. Price includes workbooks. 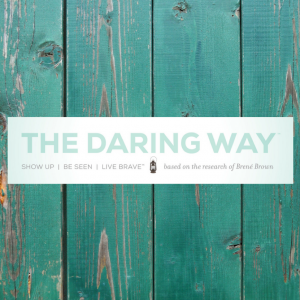 Show Up, Be Seen, Live Brave.™ Register today! Learn how self-compassion is a more accurate measure of mental health than self-esteem. 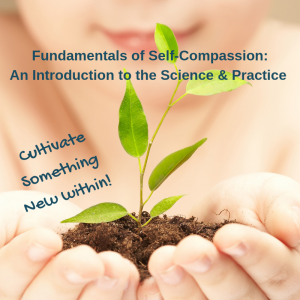 Discover the physiological underpinnings of self-compassion. Move beyond the myths and misconceptions about this practice. Understand the three elements of self-compassion and how to apply them. Learn a variety of self-compassion practices that can be cultivated in your own life to increase emotional resilience. Cost: $85 on or before Nov. 3rd and $115 after Nov. 3, 2018. Price includes workbooks. Register today and learn how to boost your emotional resilience in life!